Here at Gonzalez Universal Pallets we have a certified heat treater on site. We will meet your ISPM-15 standards. We are your one-stop resource for your pallet orders and heat treatment. If your find your business to be cluttered with extra pallets, we will buy them. 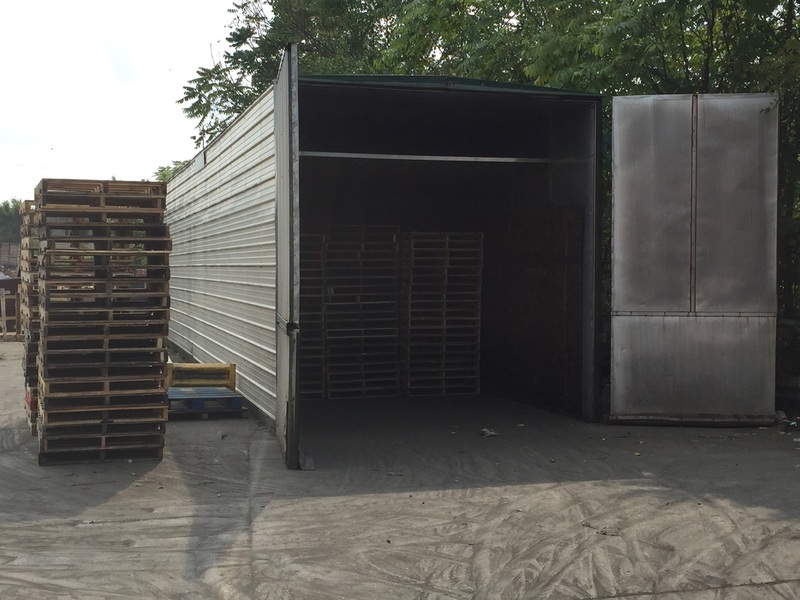 We offer trailers than can be dropped off at your business location for pallet removal. Once filled, give us a call and we will come and replace that trailer with an empty one. Making your business less cluttered and your pallet removal process clean and easy. 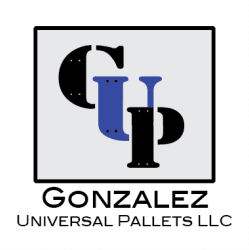 Here at Gonzalez Universal Pallets we understand that businesses need their pallets quick. To make it easier for them. We offer pallet delivery. Instead of dealing with having to pick up an order, we will gladly deliver right to your business. All you have to do is place an order and we will bring them to you.